Nothing like challenging yourself a little bit. 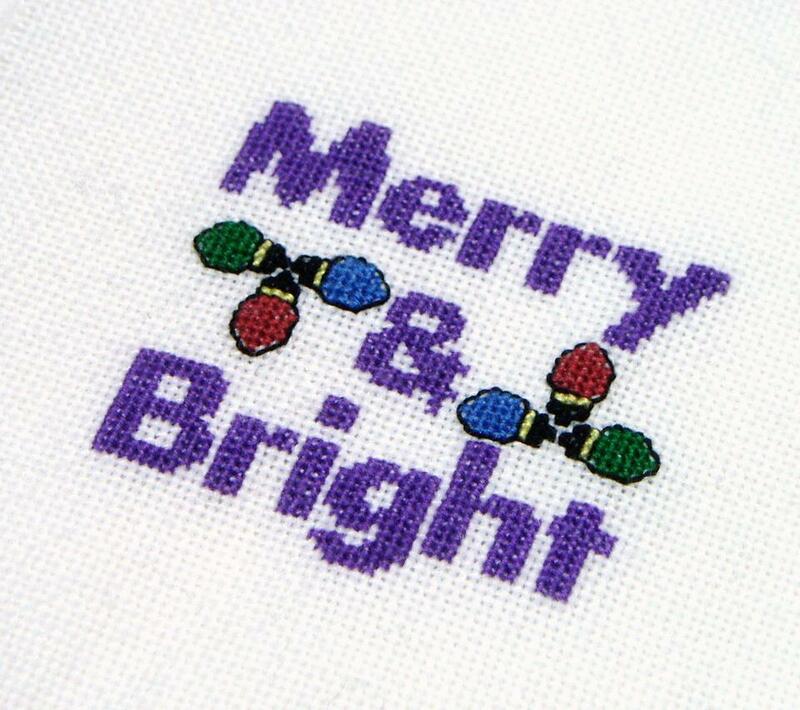 This is Merry & Bright (February’s Ornament Club Pattern) as stitched by Tommye J Bunce of TJB Designs on 26 count white evenweave over one with one strand of floss. ==> Pattern is available for purchase here. Happy Stitching everybody ~ !